The aim of the game is for players to use their guns to catch as many bugs, birds and dragons as possible within the timeframe of the game. Up to eight hunters can play Mystic Dragon at any one time. In Mystic Dragon 2 there are 21 characters to catch, all of which are worth different point values. Players increase their scores by the number and value of characters they shoot during games. 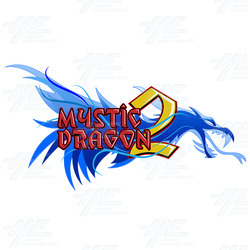 The main Mystic Dragon 2 gameplay is layered with features. These are important to use as they give players a higher chance to earn more points and in turn, the potential to earn more winnings.